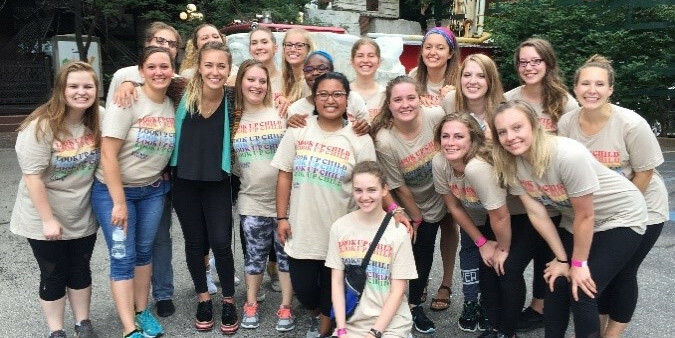 Our St. Louis residents were given a very rare opportunity to spend the day with St. Louis Christian radio station, JOY FM and Centricity Music recording artist, Lauren Daigle. As Lauren is preparing the launch of her new album, Look Up Child, she is taking trips around the country visiting radio stations and spending time with her fans. She’s started a series called “Adventure Days” that documents these visits. 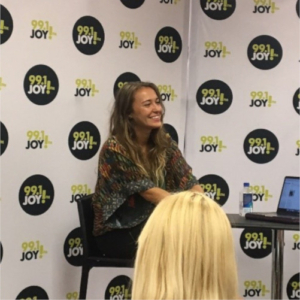 Lauren’s “Adventure Day” in St. Louis included a stop by JOY FM for a fan listening event and the station invited our residents to be part of that experience. JOY FM has been an important voice in creating awareness about Mercy Multiplied in the St Louis and surrounding area through their sponsorships, involvement with our Mercy 5K and Family Walk, and more. When our residents learned they had been invited by JOY FM to attend, they were over the moon with excitement. Thanks again to JOY FM for your continued support and for making this day happen. 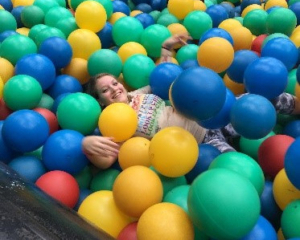 You have given our residents a day they will remember forever! And thank you to Lauren Daigle for making our residents feel special and showing them such kindness and love. To see more about this day you can click here or go to our Instagram Highlight, “Mercy Homes”.